What do these four people have in common? They are all attorneys. As individuals, most attorneys are very interesting and provocative, but because of their association with the legal profession, they are also in contact with people who tend to compromise their moral standards or are in fact, unethical or criminal. Lawyers are frequently involved with various public institutions to the exclusion of private business. They see the free market enterprise system through the prism of the law. They are enamored with the law being the vehicle that is all- important and not focusing on the creativity of the individuals that make this economy work. Law is simply an adjunct to the free market capitalist system that helps the process. It is not the force that actually creates the markets. That is left up to the individual Americans whose entrepreneurial spirit guides them to want to be next Ford, Gates, or Jobes. 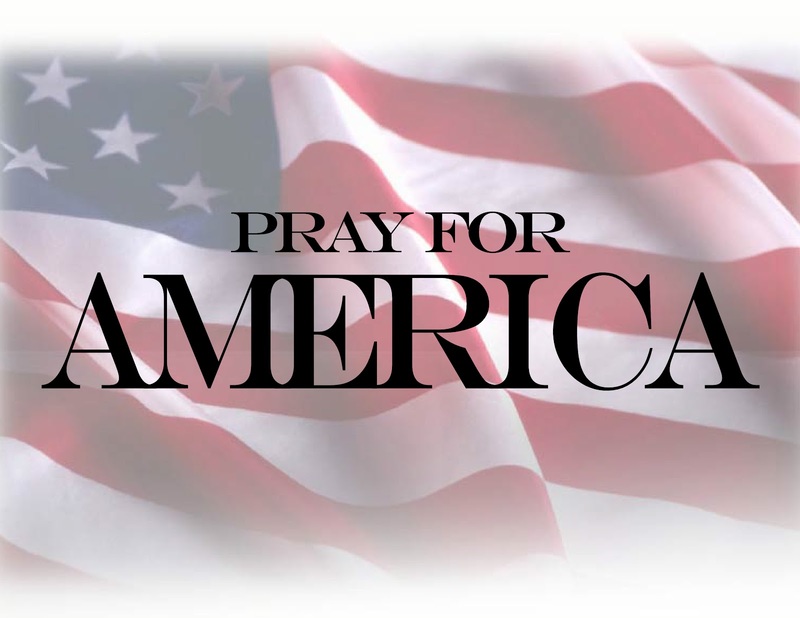 Most do not achieve that goal, but it remains the reason the country is exceptional. If you are grounded in the legal profession as these people are, then you can only see the benefits of the law and not the incredible hindrances that are created by government, regardless of which party enacts the policies. Throw Karl Rove in the mix and you begin to see what Sarah is talking about. It’s the reason Obama has no political advisors on his staff from private industry. A class of people who believe they are entitled. Entitled to what? Why should they set the stage and determine who the winners are. I truly like Coulter’s columns and will continue to read them but I will not take her ordaining a professional attorney/politician to be our next president and question the intelligence of Palin. Is it any wonder Coulter, Ingraham and Rove can’t stand Palin, while adoring Christie? Palin represents the entrepreneurial spirit of this country. She is coming into her governing positions with the knowledge of what makes this economy drive the engine. She did not come from a legal background. Why is Reagan held to such high esteem by Americans? Reagan, a sports writer and broadcaster (sound similar to the mama grizzly?) was a populist president who went around the entrenched government/corporate (mostly lawyers) and made his appeal directly to the average American. Why, he wasn’t even endorsed by the Republican hierarchy. Palin is setting the stage for exactly the same kind of campaign. Why, she is not even endorsed by the Republican hierarchy! It is refreshing to see the column in the NYT by Anand Giridharadas stating what has been obvious to the Palin followers for three years. He writes that Sarah Palin does have ideas that are clear to the working men and women of this country. Wait, is this intellectually challenged woman (LSM cliché) actually appealing to a majority of people that might get her elected? Would it not be great to have a president go into the White House without owing a favor to a union, or a corporation, a lobbyist, a party boss, a self-important media personality, or anyone else except the Tea Party, who only wants the president to abide by the Constitution and balance the budget? As Giridharadas clearly states, Sara’s ideas cross the political divide. Coulter, how do you respond to this challenge to your statements about her lack of intellectual curiosity? Game on. Regarding why ACES critics are completely wrong, the best round up I found is from March 2011, Whitney Pritcher: part 1 here and part 2 here. 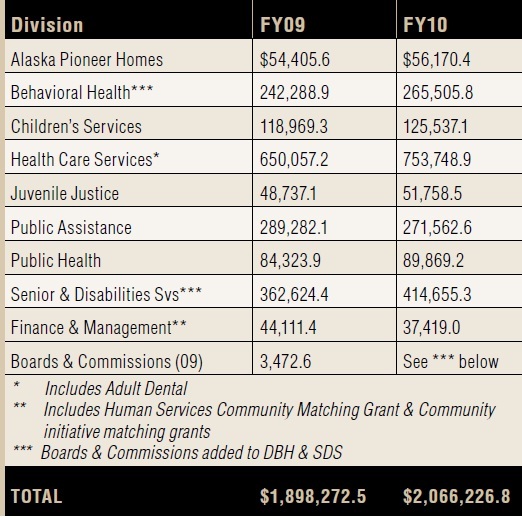 For this post, however, I want you ACES critics simply to think about people in the State of Alaska -> the needy people and those on welfare or any type of government assistance. For starters, in general, I personally am against able bodied men and women to be on the dole at all. However, incapable, elderly, sick and needy do need a safety net. I have a heart and so do most conservatives. A safety net is currently there for those in need in productive and wealthy societies. However, those who CAN work (doing ANYTHING) – SHOULD work. That said: every state has people dependent on the government to survive. News flash: state government doesn’t produce anything. So where does state government get (most) money? Tax revenues. 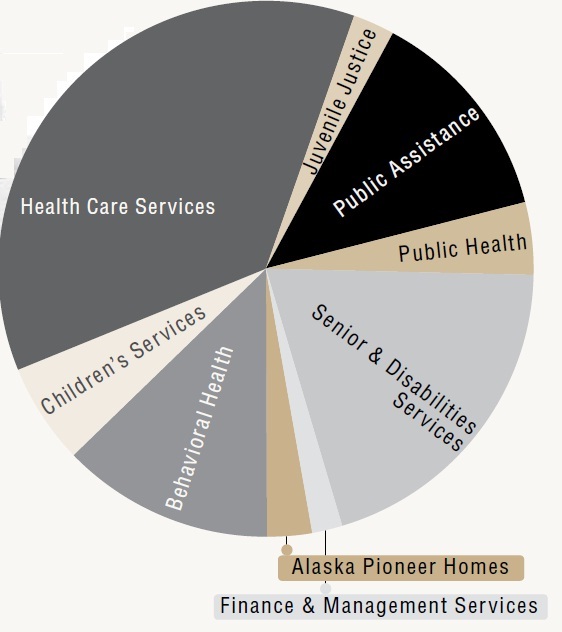 A visual breakdown of how funds were spent below with the majority on Health Care Services. More state revenue = more funds for those in need… My point? More state revenue = good. Less revenue = bad. Hey ACES critic, let that sink in for a minute. 80% of unrestricted revenue comes from oil taxes and royalties. 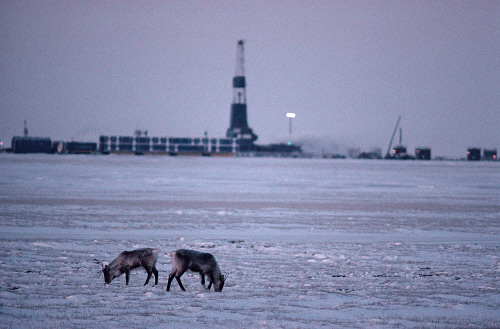 Out of work but need an Oil, Petrol or Refinery job in Prudhoe Bay right now? CH2M Hill is hiring. 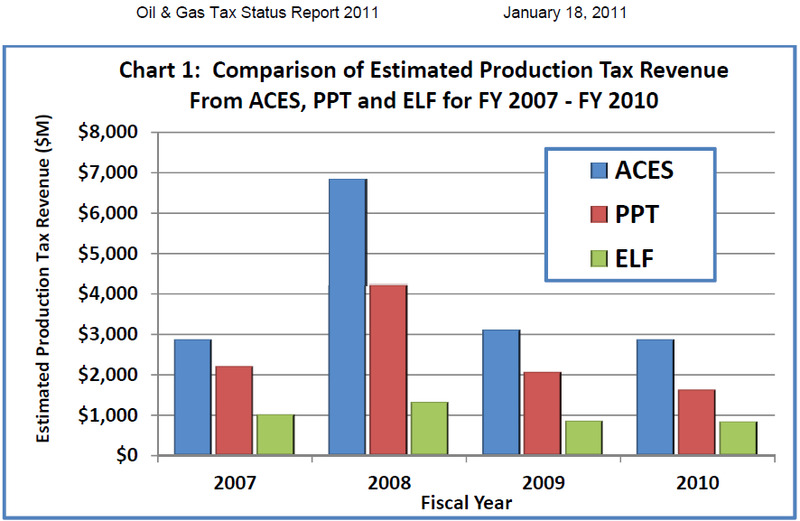 Alaska’s January 2011 report does also say production in 2010 was down a bit, but from April 2010, how were things at Miller Energy? “Miller’s CEO, Scott Boruff, has described his company as one of the fastest growing that no one knows about. 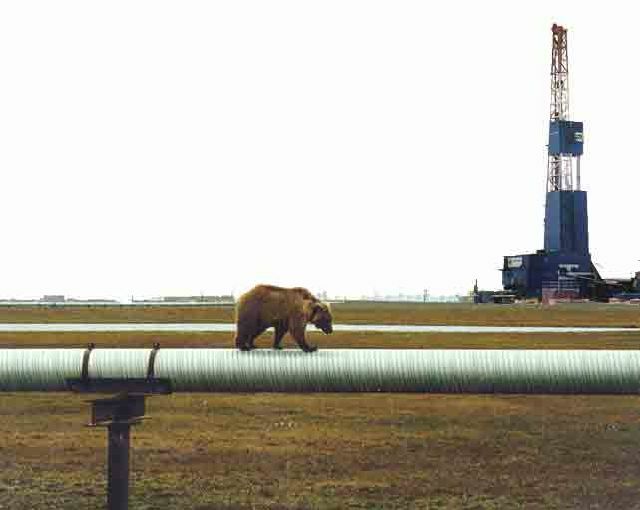 Boruff said Wednesday that Obama’s new domestic oil strategy opens the door for Miller Energy to secure more drilling permits in Alaska. The company disclosed March 15 that its asset value is more than $492 million, including oil and natural gas reserves valued at $372 million based on oil selling for $61.18 per barrel and gas at $4.75 per million cubic feet. 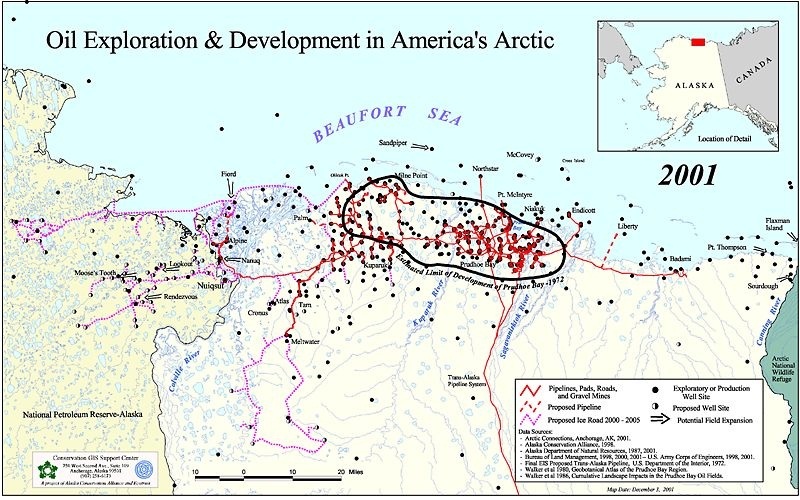 The company said the increase in asset value is a direct result of the December acquisition of Pacific Energy Resources assets through a Chapter 11 bankruptcy auction in which Miller bought onshore and offshore production facilities, an offshore oil and gas drilling platform, leases on more than 600,000 acres of land and other infrastructure. 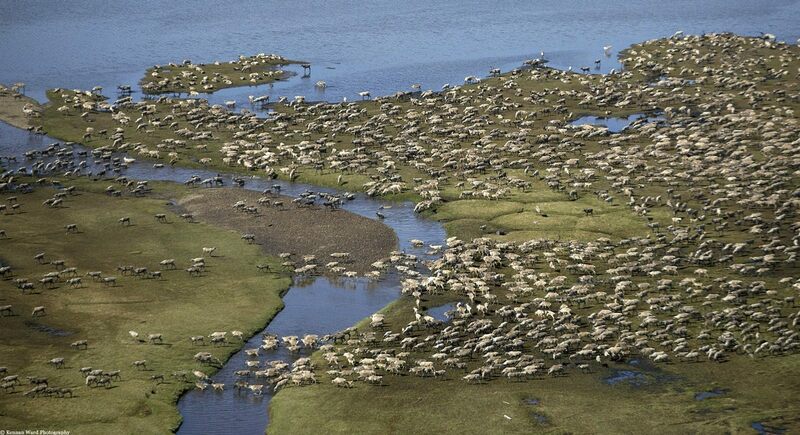 The Pacific Energy property had included abandoned production facilities off the coast of California with significant environmental liability that scared away potential investors, according to Miller Energy. 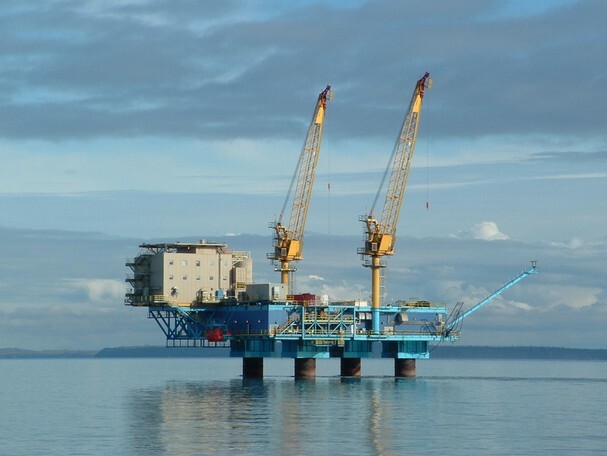 Miller was able to buy the Pacific Energy assets when the U.S. Bankruptcy Court separated the California and Alaska properties. “Miller Energy Resources (“Miller”) (NYSE: MILL) today reported its results for the first quarter ended July 31, 2011. The Company reported revenues grew 102% to a record $8.9 million in the first quarter of fiscal 2012 compared with $4.4 million in the first quarter of the prior fiscal year. Net loss for the first quarter of fiscal 2012 was $182,680, or $0.00 per diluted share, and improved from a loss of $1.1 million, or $0.04 per diluted share, in the first quarter of fiscal 2011. “Governor Parnell is not the only one with donors who may have a vested interested in changes to ACES and have ties to the corrupt oil taxation processes of the past. Rep. Anna Fairclough’s, who headed up the HB 110 efforts, greatest percentage of 2010 election fundingcame from energy and natural resource industry including BP and ConoccoPhillips. BP and ConoccoPhillips spoke before the House Resource committee in February to advocate for the proposed changes to ACES. Another proponent of this bill is Rep. Mike Hawker,who is no friend of Governor Palin and is one of the charter members of the Corrupt B*****s Club (CBC), the name corrupt and boastful legislators gave to themselves because of their embrace of their own corruption. Hawker, in addition to Rep.Chenault, were two legislators who voted for HB 110 and who received tens of thousands in campaign donations from VECO executives. Hawker and Chenaultvoted for Governor Murkowski’s corruption tainted PPT and against Governor Palin’s ACES. Suffice it to say, the CBC is still kickin’ in Alaska politics, perhaps now with some new inductees. Oh yeah and by the way, from Mike’s America, who’s to blame for high gas prices? This past Tuesday night, I found out Ann Coulter lives in a glass house. When speaking to Laura Ingraham on The O’Reilly Factor, Ms. Coulter called for Sarah to make up her mind about running for President or not, referred to her as the “Obama of the Tea Party”, and castigated her followers, which includes yours truly, as if we were some kind of rabid dog snapping back at anything we see as an attack or threat. Well, where oh where do I begin? The thing of note about Ms. Coulter in regards to 2012 is the fact she supports New Jersey Governor Chris Christie for the top job. The only problem is Governor Christie has said NO to a 2012 run, and not just once or twice, but dozens (if not hundreds) of times. Neither the Governor nor his people have even hinted at the remote possibility of contemplating a run, yet Ms. Coulter doesn’t seem to have noticed that little obstacle, all the while thinking Sarah should decide now whether to run or not. In a larger context, the comments, connected with another set of statements made by Ms. Coulter, have made me question her logic. Running for the Presidency is a step down for Sarah, says Ms. Coulter, yet a run for the U.S. Senate from Arizona isn’t? Does that make any sense to you at all? Another reason for me to question the logic of Ms. Coulter is her calling Sarah the Obama of the Tea Party and criticizing me and other Palinistas as being somehow too intolerant of the attacks and insults aimed at Sarah by pundits and politicians. Where does she get off calling Sarah “the Obama of the Tea Party”? Because Palinistas like myself simply believe she’s the best candidate out there? Contrary to what Ms. Coulter believes, we who support Sarah Palin do not think of her as some kind of superwoman or messianic figure. The reason I support Sarah Palin has always been because of her record as a public official, her stances on the issues and the content of her character. In other words, I and other Palinistas believe Sarah is the best possible candidate for President in 2012. And when it comes to defending Sarah against the attacks and insults, our purpose has been quite simple: to straighten the record about her and correct the absurd claims brought up over the past three years. Ms. Coulter apparently thinks that’s going overboard, which makes me think she’s blind as well as illogical. Who Ms. Coulter chooses to support is her choice, and who she chooses to dislike, no matter how inane, is her choice as well, but I’d sooner suspect her of being a foolish optimist who thinks the candidate of her choosing is some kind of messianic figure. Correction (12:13 PM EDT): Got the day of the interview wrong; my apologies.